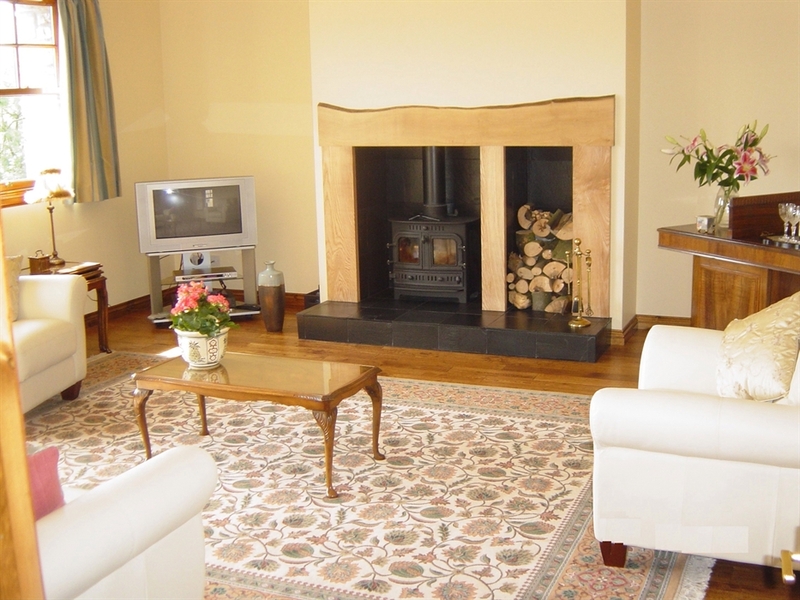 Escape the hustle and bustle and relax in this beautifully restored listed building. The Bothy, situated on our family run working farm is the ideal base from which you can explore central Scotland. The Bothy has recently been converted from a disused farm building into luxurious accommodation for 2 people with the restoration project winning the Scottish and National award from the Federation of Master Builders for 2005. At the Bothy you can observe daily farming life or enjoy local scenic walks abounding with wildlife. Here you have the best of both worlds, a rural retreat within easy reach of Edinburgh, Glasgow, Stirling and the Scottish Borders. There is also a lot to do within a few miles drive, you could visit the New Lanark World Heritage Site and the spectacular Falls of Clyde or try out the excellent shopping centres at Livingston, where you could pick up a few bargains. 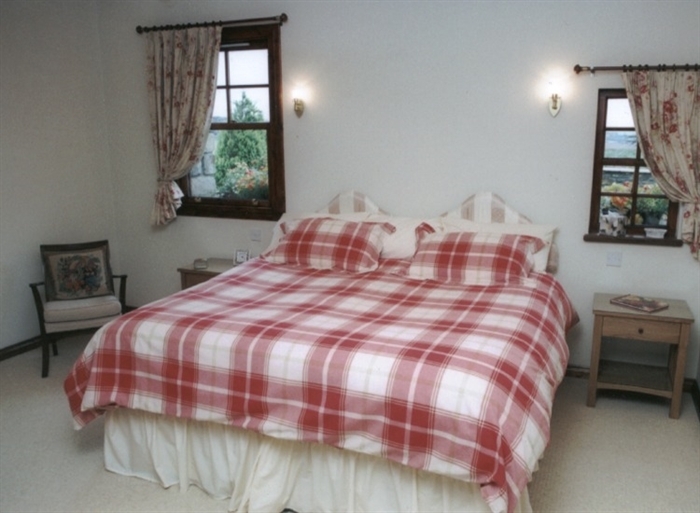 The Bothy has been furnished to the highest standard with all rooms on ground level and is centrally heated throughout. The lounge is spectacular and spacious with its wood burning stove and french doors leading to your own private secluded garden enclosed by a traditional stonedyke wall. Every home comfort is afforded from a superb fully fitted kitchen to the stylish shower room with power shower. The bedroom is chic and smart and has the option of two single beds or one super king sized bed. 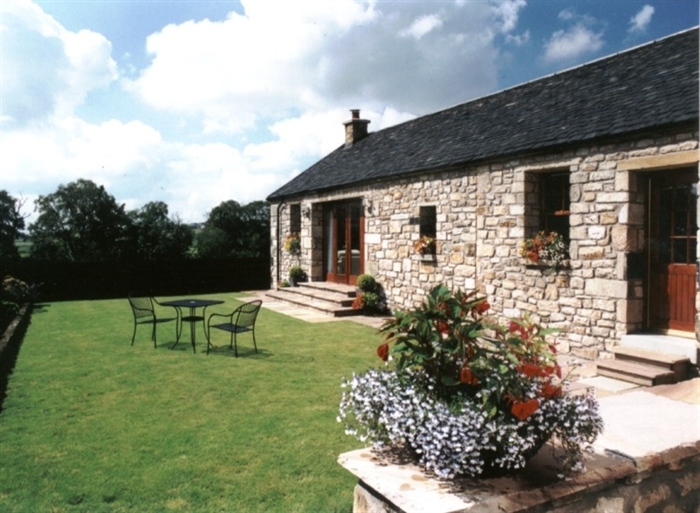 Whether you are visiting the area for the first time, or returning perhaps to visit friends and family, a warm welcome await you at Cleugh Farm. From the nearest information centre:- Depart Lanark Tourist Information Centre, turning right head down High Street, at the bottom take a right onto A706, carry on east on this road signposted Forth. Half a mile after village of Forth take right onto B7016, immediately hold left go through Wilsontown Village and we are first farm on the right. Getting there by railway:- Depart Lanark Train Station, turning right head down High Street, at the bottom take a right onto A706, carry on east on this road signposted Forth. Half a mile after village of Forth take right onto B7016, immediately hold left go through Wilsontown Village and we are first farm on the right. Getting there by aeroplane:- From Edinburgh Airport drive west, taking A8. At roundabout take first exit onto M8 Motorway and exit at junction 3 for Livingston. 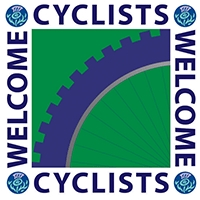 Take A899 dual carriageway and at the very large roundabout a couple of miles further on, take third exit onto A71 signposted West Calder, go thourgh West Calder take a left onto A704 signposted Lanark, carry on joining the A706 heading to Lanark, take a left onto B7016 immediately hold left go through Wilsontown Village, we are first farm on right. 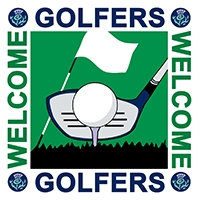 From Glasgow get onto M8 heading in Edinburgh direction, leave at junction 4, head along the A801, then take the A706 at the roundabout and head through Whitburn heading towards Lanark take the B7016 and as above. Getting there by ferry:- Rosyth Ferry, North Queensferry, take Forth Road Bridge, then M8 motorway leaving at junction 3 for Livingston. 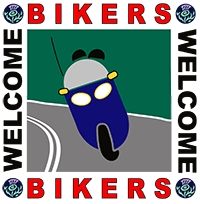 Take A899 dual carraigeway and at very large roundabout a couple of miles further on, take third exit onto A71 sign posted West Calder, take a left onto A704 signposted Lanark, carrry on joining the A706 heading to Lanark, take a left onto B7016 immediately hold left go through Wilsontown Village, we are first farm on right.